One of my WordPress sites is hosted on Hostgator (shared hosting) and the emails are set to fetch to Google via POP3. I also have Woocommerce installed on my site and use Cloudflare free CDN on that domain as well. Everything was going fine until recently I noticed that all the emails from WordPress site, where the primary email for everything is [email protected], were going to the Spam folder in Gmail. The main problem for me was that the Woocommerce order notifications were also going to Spam in my Gmail as well as customer’s Gmail. strangely the emails were going to inbox in other services like Outlook. Also, the emails sent directly from [email protected] were not going to Spam. So, definitely it was not the case of Hostgator server being used for spamming or my domain marked for spamming/phishing. I talked to Hostgator support and as usual they said all the settings were fine on their side and there was nothing they could do. They told me that something might be wrong on Cloudflare’s part (DKIM settings or something). As I have a free account on Clouflare I don’t have access to any premium support. So, I just raised a support ticket while I kept looking for a solution myself. That’s all. 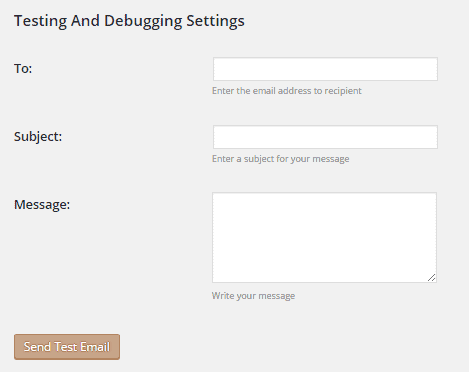 Do not forget to send a test mail and check things after setting up the plugin. And please let me know if it worked for you or not. Thanks for sharing this great plugin! it works like a charm for me!! Thank you very much, I spend hours on this issue and finally this did the trick. Again big thank you! Thank you so much, you saved me! It works for me too! This post was a life saver! Thanks Men! Thanks for sharing this plugin! After many hours of trying to resolve a problem with emails going to the spam folder, this plugin saved so much of my time! I spent days on this crap and on the phone with customer service. An easy fix for a huge problem! We can’t thank you enough! Very useful solution, solved my problem in 5 mins. thanks a lot. My account activation emails were going to spam until I did this. This also gets rid of my hostgator username from the mail headers. 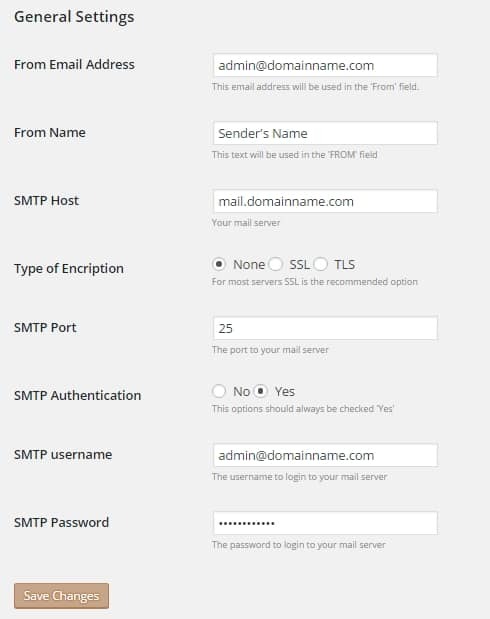 I used a different SMTP plugin but it works as expected. Thank you very much. Thanks Satish! Seriously! This worked wonderfully! This was great! Exactly what I needed to make my emails look more professional. Many thanks.